At the first of every month, our fresh print issue hits 450+ distribution locations in and around greater Memphis. On our website our Memphis Parent staff is posting fresh content every day and updating our comprehensive events calendar. Our social media team engages with our readers daily; and our events team is reaching out in person and on the streets to our readers, bringing the pages of Memphis Parent to life. Included in our audience are parents, grandparents, educators, healthcare professionals, and more. You’ll find our print copies in schools, local retail, grocery stores, medical centers, child care centers, at over 450+ locations across the greater Memphis dedicated to family life. 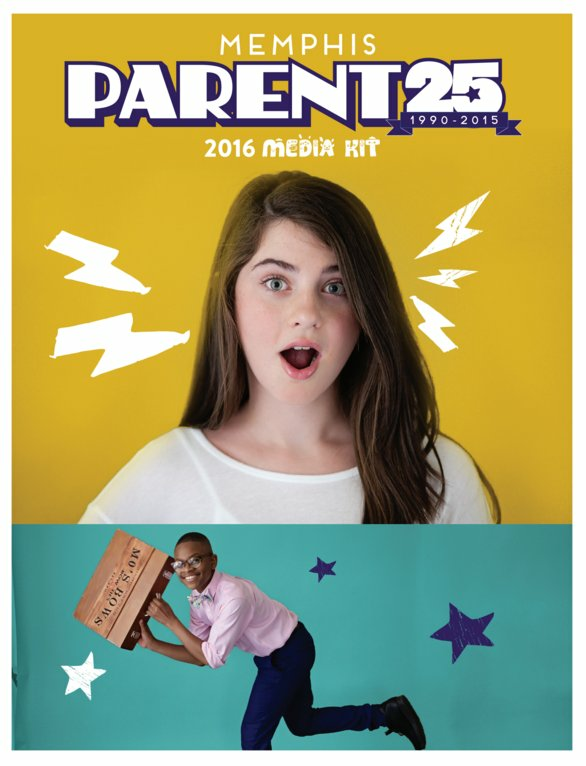 Memphis Parent offers many affordable and attractive advertising options for your business.